This feature allows you to connect one or more USB slave devices to your tablet and charge it at the same time. This allows you, say, to operate an external USB DAC without the tablet ever running out of power. To use this feature you will need an “OTG charging” – or a std. OTG adapter combined with a USB-Y cable. This guide is for ASUS Google Nexus 7 Tablet (7-Inch, 16 GB, Black) 2013 Model only (Android 5.1.1 build LMY48G). It can be adapted to work with other models, I’m sure, but I plan to explicitly call out where my missteps where so that anyone with the exact same hardware as me can have a smoother ride. I also take ABSOLUTELY NO RESPONSIBILITY if you brick your device. Make a folder somewhere on your computer (like your desktop) that you are going to put all of your downloads into. Make sure you have ADB and FastBoot on your path, OR you put all of the necessary files to run ADB and FastBoot from a command prompt into the folder you made in step 1. You’re going to need to flash a new stock ROM to your device. Timur doesn’t call out LMY48G as supported in his instructions, but LMY48T is!) 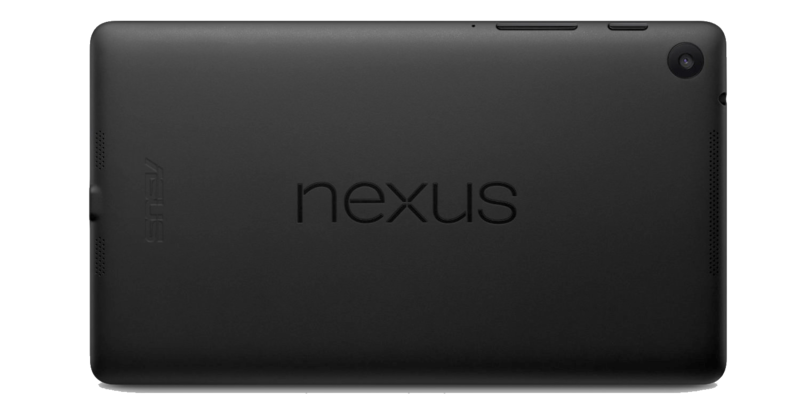 so go to Factory Images for Nexus Devices and download the image for 5.1.1 (LMY48T). Extract the contents of the LMY48T tar.gz file into your folder from step 1. Go to “About tablet” in settings and check that build number is now LMY48T… If it’s not, then DO NOT CONTINUE. You’ll need to get LMY48T before continuing with these steps. You’re going to need to flash a recovery onto your device next. I used TWRP for this. HOWEVER, not just any TWRP worked for me. I needed to use the “multirom” version of TWRP (specifically, I used TWRP_multirom_flo_20150328). Press enter to execute the command. The device should inform you that flashing worked. We need to grab the timur files now. I was a little thrown off when navigating the FTP, but you only need TWO files: the host and the services files. Press enter to push the file… ADB should tell you if it worked. Use TWRP to reboot… mine prompted me to install supersu. I opted for YES. Once the phone boots up, go to about tablet under settings and check your kernel… It should say timur in there! If you saw timur in step 15… You’ve done it! NOTE: If anyone goes through this guide and wants to suggest clarifications, please comment and I’ll try to update it. I had to use the correct version of TWRP (the multiboot one) to get anywhere with this. I tried latest releases of CWM and TWRP but neither could seem to mount my system partition when doing the zip installs. This was incredibly frustrating and probably chewed up around two to three hours of my time debugging. I tried rooting etc… Nothing would fix it. The ONLY thing that seemed to work was TWRP multiboot. My first pass through getting timur kernel installed resulted in a bootloop, which was super frustrating. Timur called out specific builds of Android that his kernel works for, and even though LMY48G wasn’t listed, I guess at which files to use and it failed miserably. Lesson learned. This is why i suggested flashing one of the supported stock Android images RIGHT at the beginning. If you don’t get everything lined up (and he’s explicit about this… I was just being dumb) then you will very likely encounter problems and need to redo everything.